An external hard drive, without the external hard drive. 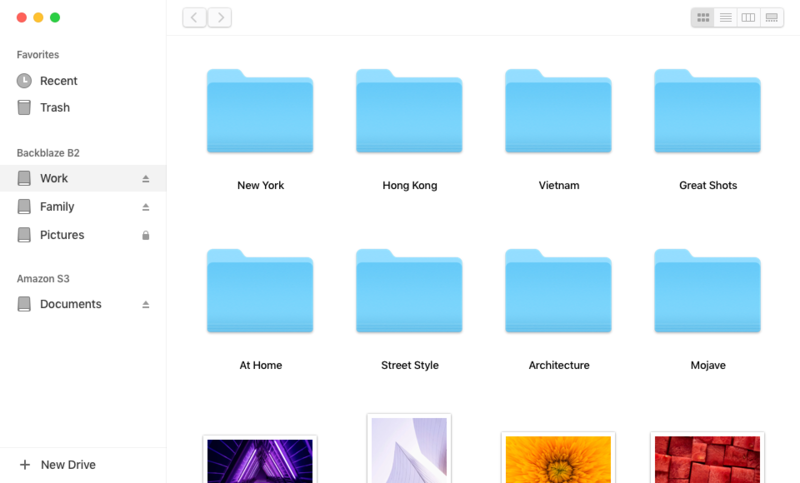 Store your files directly on the storage provider of your choice. End-to-end encryption and peace of mind are included. 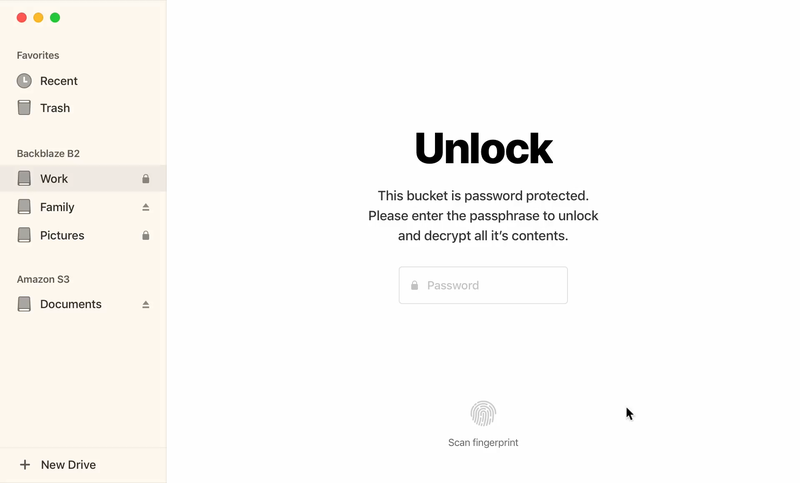 Be the first to get early access to the new, safer and smarter way to archive your files. 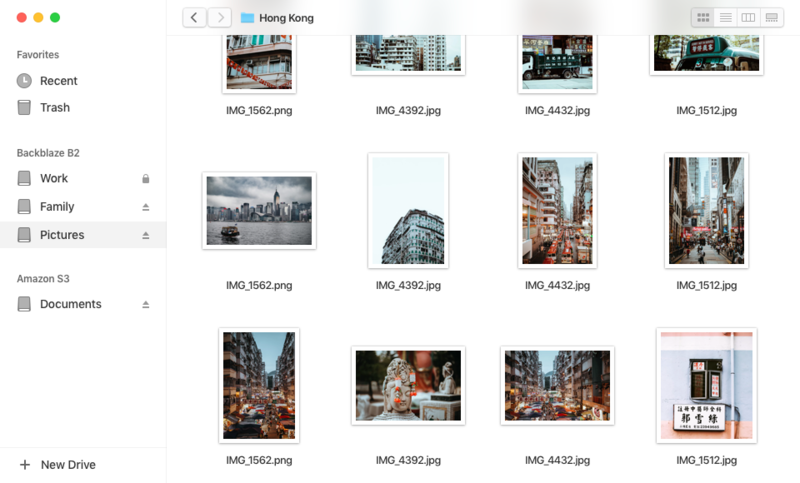 We present a simple new way to archive and manage your files online. It’s like the Finder for the cloud. Just drag your files in to quickly free space on your computer and keep them safe. Then browse and drag them back out whenever you need them again. Think of it as a supercharged S3 bucket. Optimized for built-in encryption, background transfers and instant previews. Proven encryption standards protect your data from being analyzed or processed by any third party. Even after your files have been deleted. Shuttle gives access to professional pay-as-you-go services. For instance, safely storing 200GB will likely cost you less than a cup of coffee a month. No 1TB plan required. You can connect your own storage account to Shuttle. It just adds an extra layer on top of that. Your Shuttle Drive can grow virtually infinitely. You won’t ever need to upgrade space and only pay for what you use. 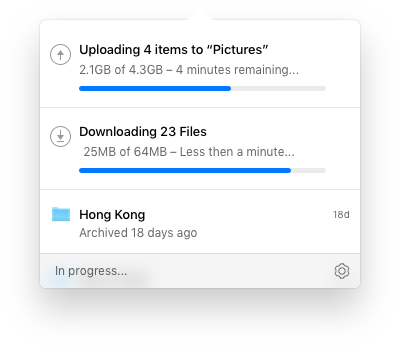 Get notified about updates and be the first to get early access to the new, safer and smarter way to archive your files.